BuySKU is giving away Free Gifts for all their new Facebook Fans. You can Choose from any of these Gifts. But one Person will get only one. How to get Free Gifts? Yebhi introduced a new coupon code of Rs 500 which is valid only on purchase of Apparels. This Rs 500 Coupon can be used on any product available in Apparels. How to get Rs 500 off on purchase of Rs 1500 & above at Yebhi Apparels? Yesterday we have posted a deal for Strontium 8GB Memory card, But spending Rs 10 more for a Transcend 8GB memory card is always better. 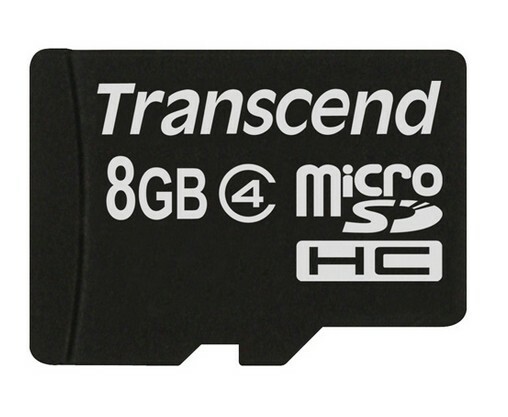 Get Transcend 8GB Class 4 Memory card for just Rs 189. Snapdeal is selling this at Rs 239 but if you are a new users and register using the link below you will get Rs 50 coupon. 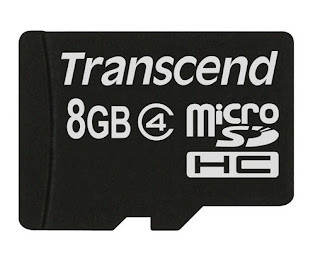 How to get Transcend 8GB Class 4 Memory Card at Rs 189? Register at snapdeal by clicking this promotional link. Enter your details and confirm your phone number. Click Buy now, Add to cart and use coupon code Received on you number. Pay Remaining Rs 189 & Checkout. Note: If you are a existing customer you can get it at Rs 239. Cash on Delivery is also available. Snapdeal is giving Flat 50 % off coupon for Mangostreet all Products. You need to pay Rs 65 to buy this coupon. If you are a new customer on Snapdeal you can avail this offer at Rs 15 only. Follow the steps below. 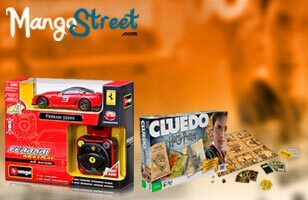 How to get Flat 50% off at MangoStreet for Rs 15 only [New Customers only] ? Register at snapdeal by click this promotional link. Here comes again Pay Rs 0 Deal. 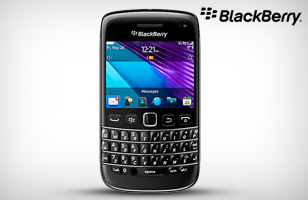 This time Snapdeal is giving Blackberry Bold 5 9790 worth Rs 27,490 . All you need to do is to Buy this deal for FREE . How to get a chance to Win BlackBerry Bold 5? If you are a new user, you will get Rs 50 Bonus if you register. Pay Rs 0 & Checkout. Goodlife is giving flat 10 % discount on Soft Side walls Sanitary Pads. They have all variety of Sofy Range start from Rs 49. This deal is valid till 6th April 2012. Follow the below steps to avail this offer. 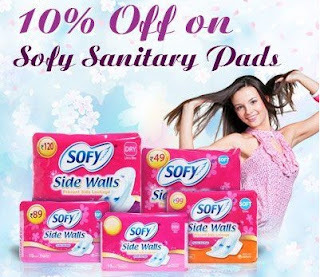 How to get Flat 10 % Off on Sofy Side walls Sanitary Pads? Buy before 6th April with Free Shipping. Another Good offer but only for Delhi, Gurgaon, Faridabad, Greater Noida, Noida, and Ghaziabad. Pay Rs.149 to Save 50% on Interior & Exterior Car Cleaning Service with many other services included. How to get 50% off on Interior & Exterior services at Rs 149 only? 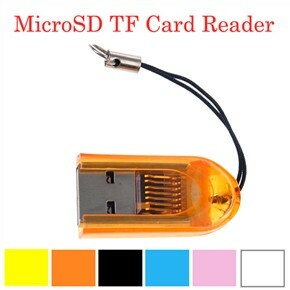 Pay Rs 149 & Checkout.